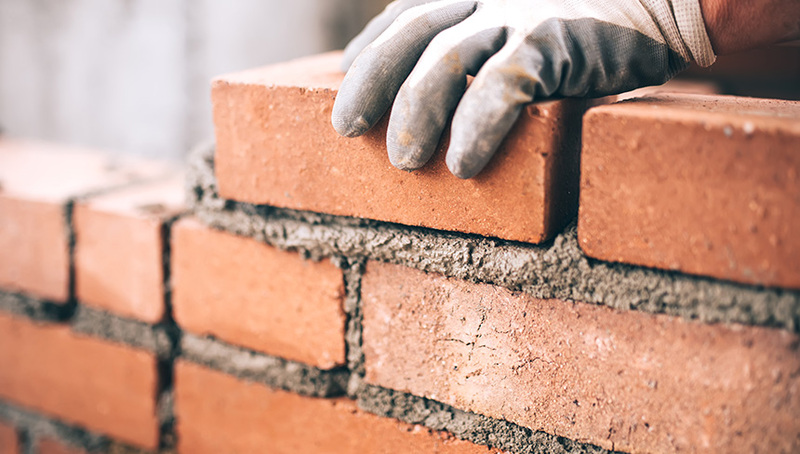 The origins of mortar can be traced back over thousands of years. Brickwork mortar formerly consisted of a mixture of sand and lime that was manually mixed and applied on the building site. 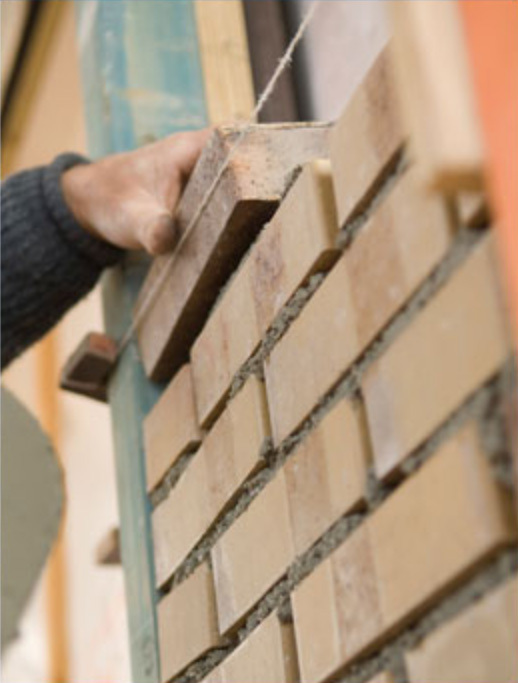 In the meantime building techniques have evolved considerably, and new types of brickwork mortars have been continuously developed including thin-bed mortar, adhesive mortar and extended spread mortar to meet the demands for constant quality, easy application and durability. Today, the user is offered a wide range of brickwork mortars for use depending on the type of brick, in different colours, packed in bags or delivered to the site in silos. The brickwork mortars produced in Belgium also have the BENOR quality mark. Along with brickwork mortars there are also joint mortars for facing brickwork. Supplied in around 10 standard colours, they can also be produced in the required colour to ensure constant colour uniformity.